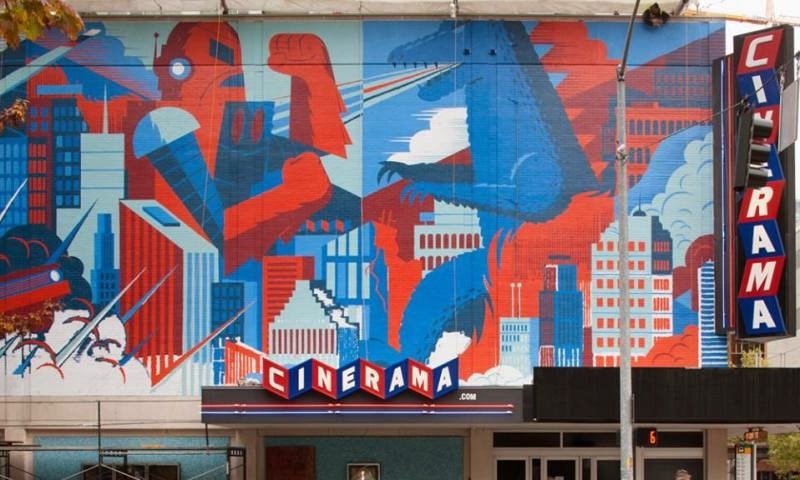 TwoOhSix.com: Ant-Man: IMAX or Cinerama? For those of you that are trying to figure out exactly which movie theater will give you the most bang for your hard earned buck when you head out to see Ant-Man, I have put together some information that I hope will help you make the right choice. 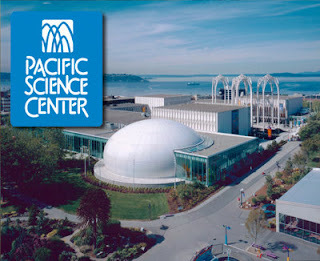 Normally, I would agree with the IMAX sentiment assuming the movie is playing in the unbelievably awesome "Boeing IMAX Theater", but keep in mind there are also some movies are shown in the Pacific Science Center's still-awesome-but-not-nearly-as-impressive "PACCAR IMAX Theater". Oh, you didn't know there was more than one IMAX screen at the Science Center? Well, now that you know, I'm going to keep this simple and just throw down some basic theater screen stats for you to review. Oh, and according to the Science Center's website, Ant-Man will be shown in the newly remodeled Boeing IMAX theater so here goes. Adult 3D IMAX Ticket: $18.77!! Another key decision-making factor is that Ant-Man does NOT contain any scenes that were filmed using actual IMAX cameras. With this in mind, the uniquely shaped screen of an IMAX theater will not be fully utilized without an actual IMAX filmed image being projected onto it. This has the most impact on the height measurement of an IMAX screen so take that into consideration when looking at the stats above. The fine folks who created Ant-Man actually implemented a digital post conversion process which is the standard way to get a movie on to IMAX screens from the original film or digital source material when IMAX cameras are not actually used. What the Cinerama has going for it, aside from the most state of the art audio and video systems on the planet, is nearly double the seating capacity, more comfortable seats, cheaper and locally sourced concessions, and it is simply the coolest theater you will ever walk in to. 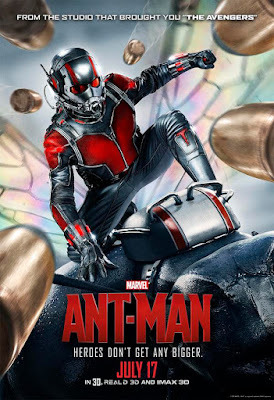 My best recommendation would be to see Ant-Man at both venues so you can judge for yourself, but if you can only see it once then you will have to make the decision on your own. Hopefully I have given you enough information to help you make the right choice.